Dr Jane Fyfield is a medical practitioner qualified in geriatric medicine and public health, and has knowledge and expertise in the full range of support services available to the elderly. 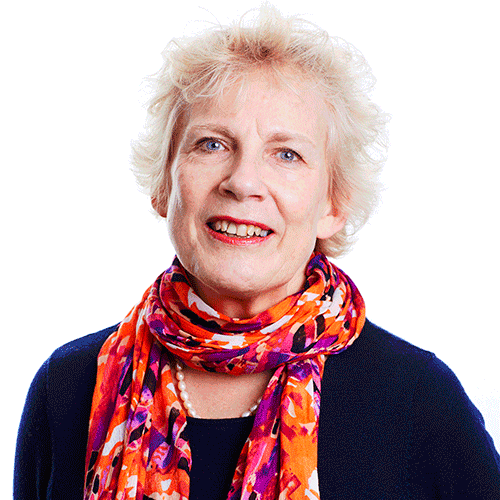 Jane has extensive experience consulting with stakeholders, including consumers of services, their families, service providers and peak organisations. Jane has worked for 12 years as Director of Medical Services for the Royal Freemasons’ Homes of Victoria, 13 years as Medical Advisor for the Department of Veterans’ Affairs and 11 years as an aged care consultant. Through her role as National Medical Advisor for the Department of Veterans’ Affairs, Jane was one of a small team that developed, trialled and evaluated the Annual Health Care Plan for veterans with complex care needs. This Plan was the forerunner for the Enhanced Primary Care (EPC) Items that are now in general use by General Practitioners and other health professionals. In developing and trialling this Plan Jane consulted extensively with a variety of stakeholders, including veterans and their families, service providers and peak organisations. Within this role Jane has also been heavily involved in the development of government policies. For example, Jane played a key role in the development of DVA’s Aged Care, Health Promotion and Mental Health Policies. Subacute Strategic Service Plan for a number of DHS regional offices. Dr Jane Fyfield is a medical practitioner qualified in geriatric medicine and public health, and has knowledge and expertise in the full range of support services available to the elderly.